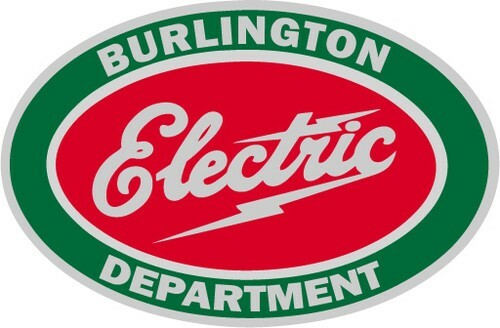 “Media reports stating that Burlington Electric was hacked or that the electric grid was breached are false,” the utility said in the second statement. BED first disclosed the breach shortly after the Washington Post reported late Friday that an unnamed Vermont utility had discovered malware in its systems. That report, which was later updated to identify BED, was sourced to unnamed federal officials. In the Saturday statement, BED appeared to slam the Washington Post and its sources for spreading what it called erroneous information. “It’s unfortunate that an official or officials improperly shared inaccurate information with one media outlet, leading to multiple inaccurate reports around the country,” the utility said. The code was discovered after the Department of Homeland Security ordered the nation’s utilities late Thursday to scan their systems for traces of the Grizzly Steppe campaign. Green Mountain Power, Vermont’s largest electrical utility, conducted a similar scan and “found no security concerns,” spokeswoman Kristin Carlson said in a statement. In interviews with multiple media outlets, Vermont Department of Public Service Commissioner Chris Recchia downplayed the immediate impact of the breach, but the state’s political leadership seized on the report to assail Russian President Vladimir Putin. 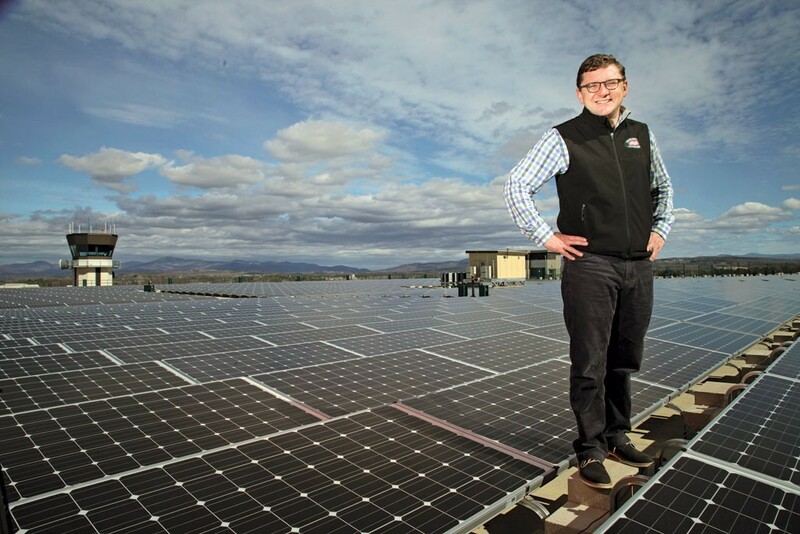 “Vermonters and all Americans should be both alarmed and outraged that one of the world’s leading thugs, Vladimir Putin, has been attempting to hack our electric grid, which we rely upon to support our quality of life, economy, health and safety,” Gov. Peter Shumlin said in a statement late Friday night. The incident came during a period of heightened tension between the United States and Russia. On Thursday, the U.S. expelled 35 Russian officials from the country in retaliation for alleged Russian interference in November’s presidential election.